Maria Brink and In This Moment are back with another modern rock smash. BIG BAD WOLF, in the SNS ROCK Mix this weekend! 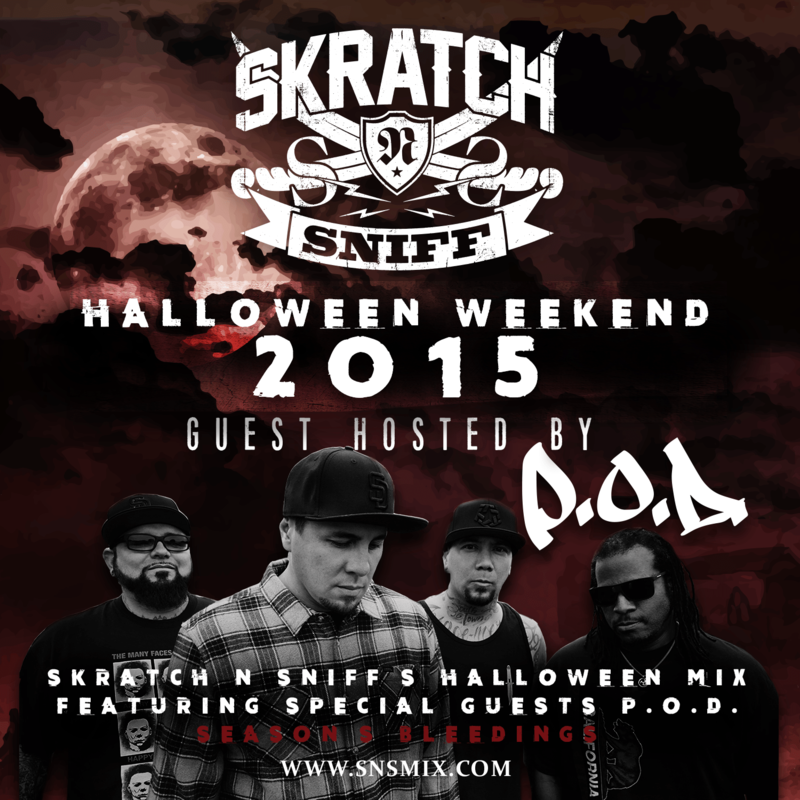 SKRATCH N SNIFF HALLOWEEN MIX with P.O.D. Tune in this weekend for our always-awesome HALLOWEEN MIX, with guest hosts P.O.D. We’ve got the new downtempo bouncy smash from twenty one pilots in the SNS ALT Mix this weekend! STRESSED OUT. Way back in 1992, Trent Reznor and Nine Inch Nails remixed Megadeth’s epic SYMPHONY OF DESTRUCTION. They dubbed it “The Gristle Mix” possibly because it sounds like gnawing off a piece of raw meat. 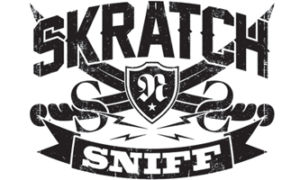 Catch it in the SNS ROCK Mix this weekend!